Cinderella is not here to play. Hopefully they don’t wreck the internet too much, though—we’re already doing a pretty good job of that ourselves. Ralph Breaks the Internet hits theaters November 21. 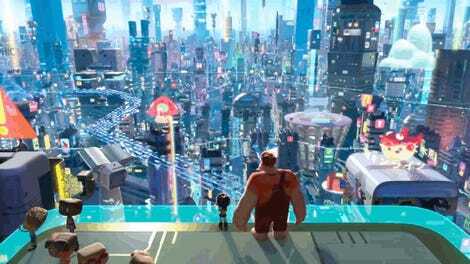 The Video Game You Never Saw in Wreck-It Ralph!